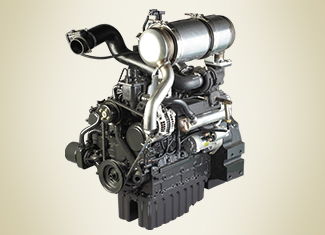 The 39.6 hp (29.5 kW) Common Rail Diesel Engine (CRDI) improves fuel efficiency while reducing noise levels. 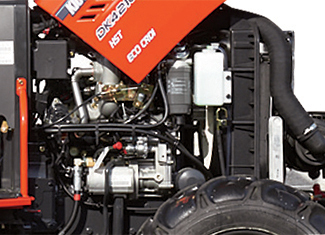 With this eco-friendly Tier 4 engine, the DK10SE Series offers the operator a quiet work environment with powerful performance. 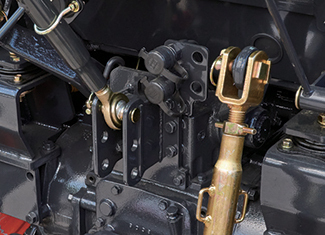 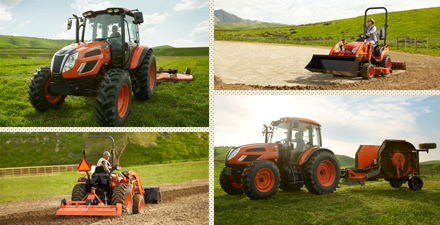 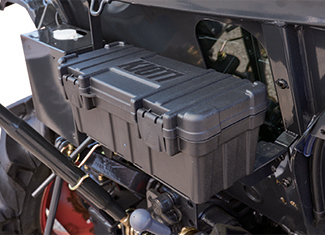 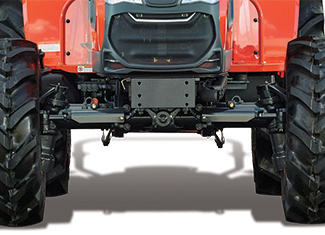 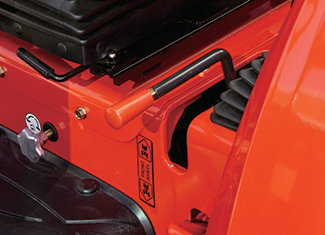 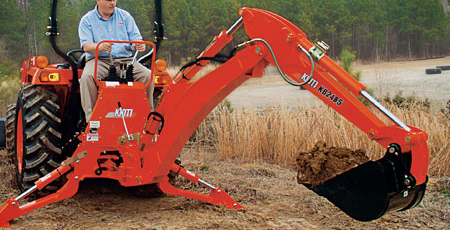 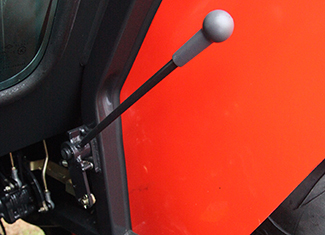 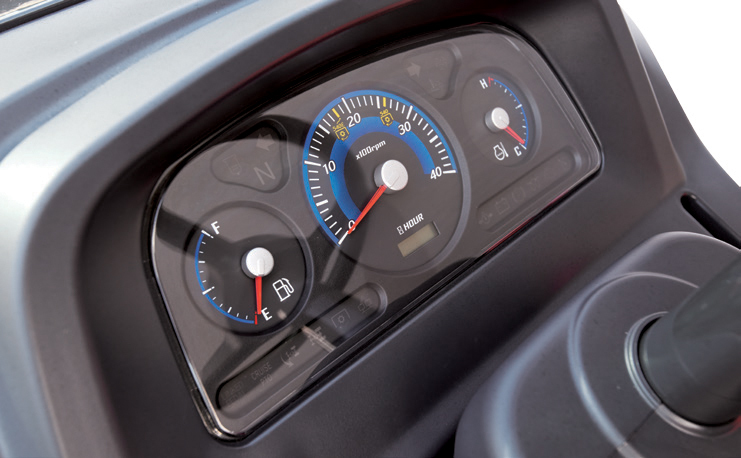 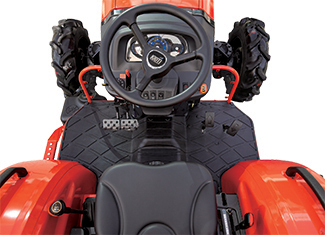 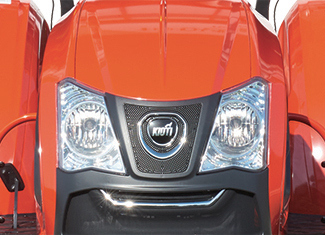 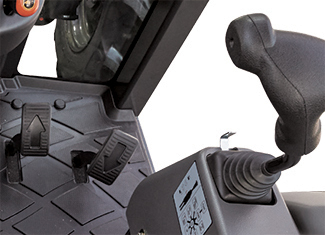 The 4WD comes standard on all models and is engaged with an easy access lever.